We are open! Sign up here! Interested in starting a Lighthouse in your town or village? 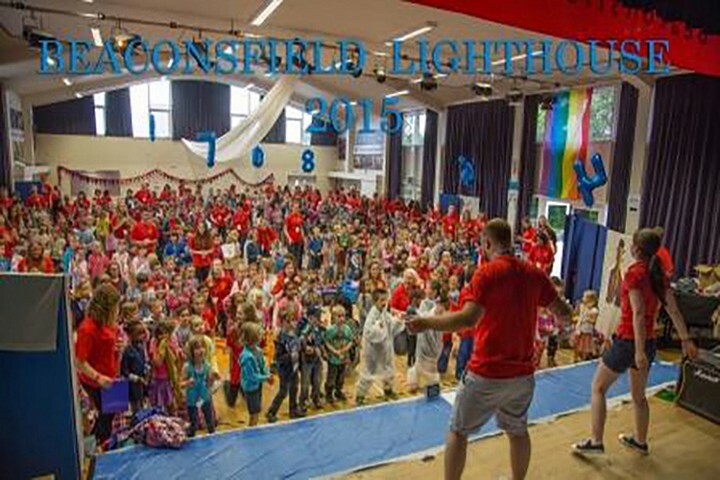 Lighthouse is a week long summer holiday programme involving all ages and run by an increasing number of local churches working together in a widening area of locations with more enquiries each year. 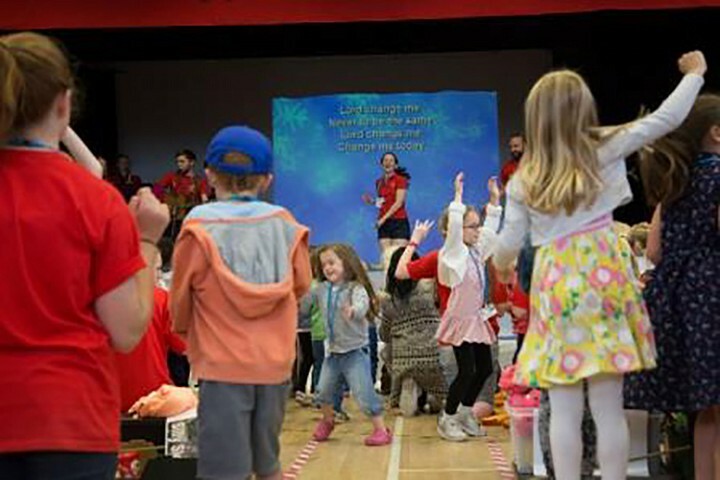 Each day the children and volunteers enjoy worshipping, dancing and praying together, messy games including Gunge! Discovery (bible teaching), Craft, Drama, Sport. Today it is attended by around 5000 children with 3000 volunteers of all ages, 2000 of which are teenagers, in ten Lighthouse locations. 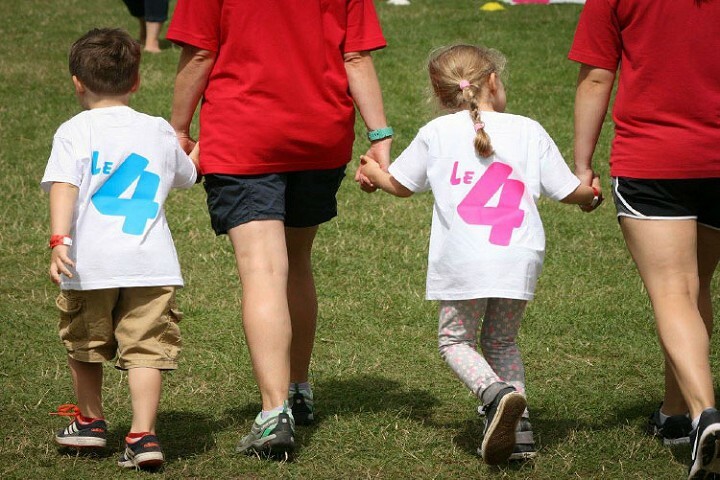 You can donate here to your local Lighthouse or support the growth of Lighthouse nationally by donating to Lighthouse Central. Thank you! We’d love you to join us in praying for all those sharing the good news of Jesus through Lighthouse. We’d love to share what God has taught us so that you can see the fruit we have witnessed take place in your town or city as well.